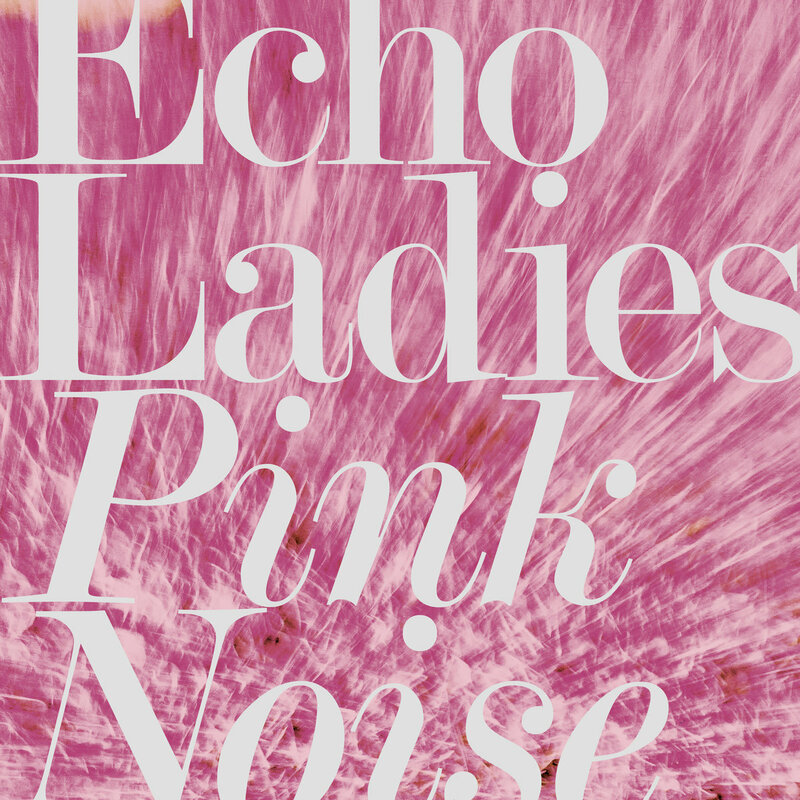 Swedish shoegaze trio Echo Ladies release their debut album Pink Noise on June 8. 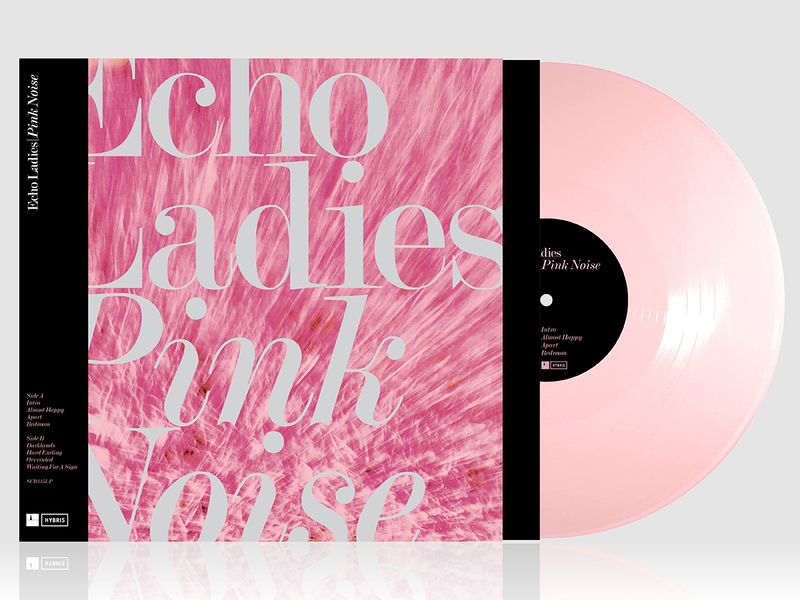 The eight-track album comes just a few months after their self-titled EP, which got the attention of BBC Radio 6 Music, Radio X, Beats 1, The Line Of Best Fit and Clash, to name but a few, and sold out immediately upon release. The album mixes A Place To Bury Strangers-style total sonic annihilation with skewed synth-pop and the band cite the Cocteau Twins, Lowlife (not the Scottish dreampop band, but New Order’s 1985 album is as good a reference point) and The Jesus And Mary Chain as the main musical influences, but there’s also a nod to The Cure’s Disintegration and even Saint Etienne. Lyrically, it’s all about teen angst, which explains their perfect mixture of melancholy, euphoria, anger and tenderness. A sense of emotional confusion that is echoed by the title.